<Fusion Center Director Attempts to Fend-off a Visit from the Press? 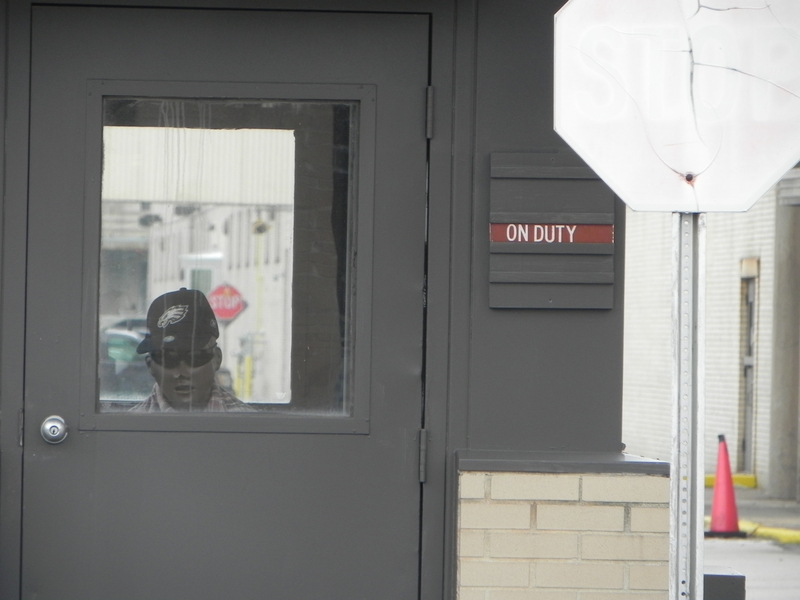 The former privacy officer for the facility, Chief Thomas Nestel of the SEPTA Police, has assured our editors that such a policy does exist and was approved by DHS – however our attempts to obtain it in the public interest have met with nearly of year of what could only be apprehended as stone-walling. Through a contact made on-site yesterday, as well as via Chief Nestel, the Executive Director of the DVIC Inspector Walt Smith has committed to providing the Declaration with the policy on Monday, as well as to meeting with our editors. @DustinSlaughter @kennethlipp Spoke to INSP Smith. DVIC has no staff working until Monday. He is willing to meet w/you then. We are grateful for this first serious response to our inquiry and are eager to interview Inspector Smith tomorrow. However, in light of the opacity extant, no guarantee is assumed, and the editors remain incredulous on behalf of the public. In order to balance a dearth of officially provided material, the Declaration will begin to house an archive of relevant documents and references for general consumption, in addition to our continued analysis and presentation of our research and discovery. Look for it this week.